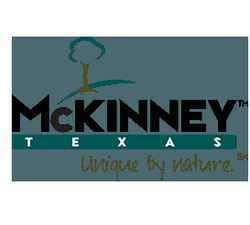 McKinney Texas is one of our most favorite areas of DFW. Home to some amazing parks and many hot air balloon rides. McKinney pool owners love getting as much out of their pools as possible, so we are always in the neighborhood working on various custom upgrades and feature installations. In the past couple of months we've had the pleasure of working on building a detached spa with heater in Stonebridge, a pool replaster with mosaic designs in Eldorado, and a natural stone waterfall & grotto project for a dear pool owner near Fairview. 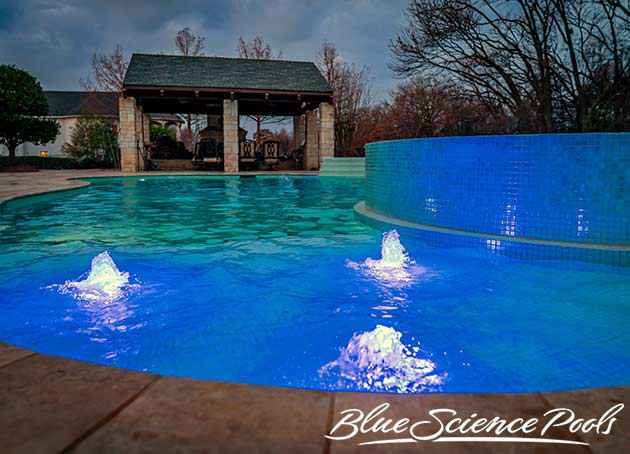 Blue Science offers the ultimate pool remodeling experience for McKinney pool owners. 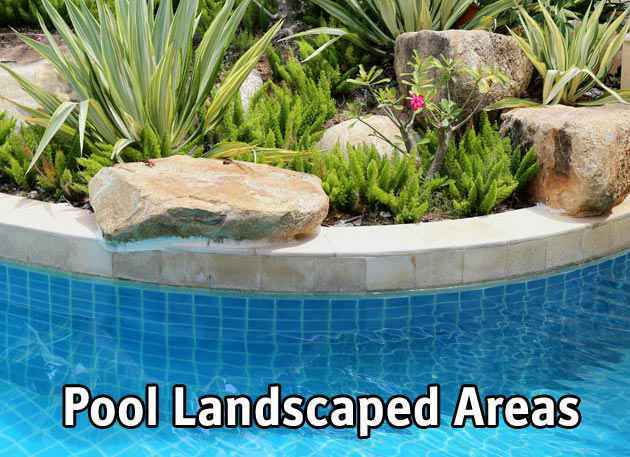 We desire to infuse exuberance and life into your backyard pool area. For us, a satisfied happy customer is the only definition of a project well done. Let us compete for your outdoor happiness - your business. Need some pool remodeling ideas? We compiled a list of the best ones here. From the start of the design phase, through the demolition, plumbing, and construction phases, our professionals will never cut a corner or quick fix a problem. We will treat your swimming pool as if it was our own and provide squeaky clean communication each step of the way. Already have big plans for your pool renovation thought out? Well hand your vision over to us! We love talking remodeling ideas, contact us anytime at 972-953-6261. Maybe you've noticed the surface of your pool isn't as smooth as it once was. Maybe you saw a neighbor's pool with a quartz (Diamond Brite) or pebble surface (Stonescapes) and absolutely loved the look of it. Ever heard of hydrazzo or durazzo? 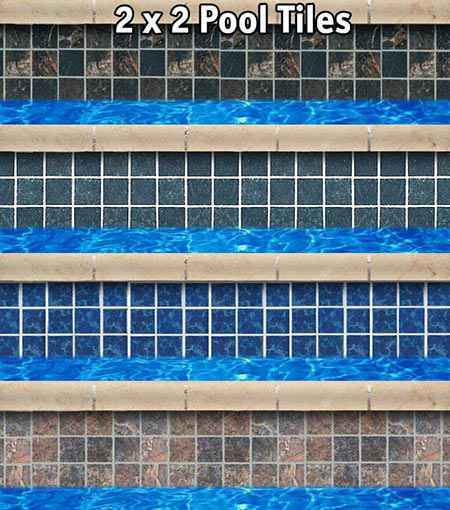 It is one of the most luxurious pool surfaces available. Some of the most beautiful pools in the world use it and it's available for residential construction. We do not recommend traditional plaster with color for pool resurfacing due to its strong tendency to fade along with its shorter warranty coverage. Blue Science can work with you to help choose that perfect pool surface so that you'll be delighted with your swimming experience again - your feet will thank you. Installing new coping is the perfect complement to replastering your pool and nothing changes your pool's appearance quite like a new border. 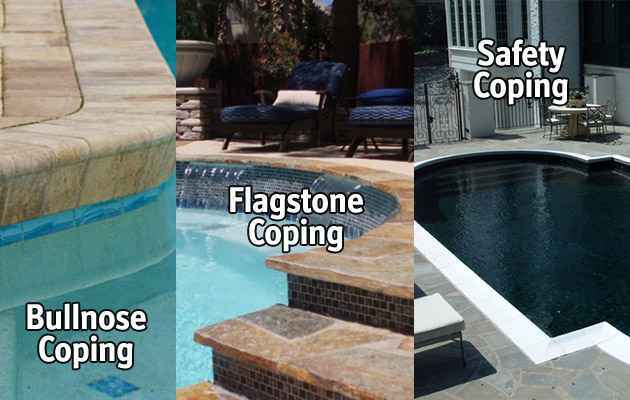 Choosing a coping style is largely a design decision based on your overall plans for your backyard space. Blue Science can install concrete coping, bullnose brick, safety grip coping, flagstone, or other custom stonework. Really wanting to transform your backyard appearance and create an entertainment area? 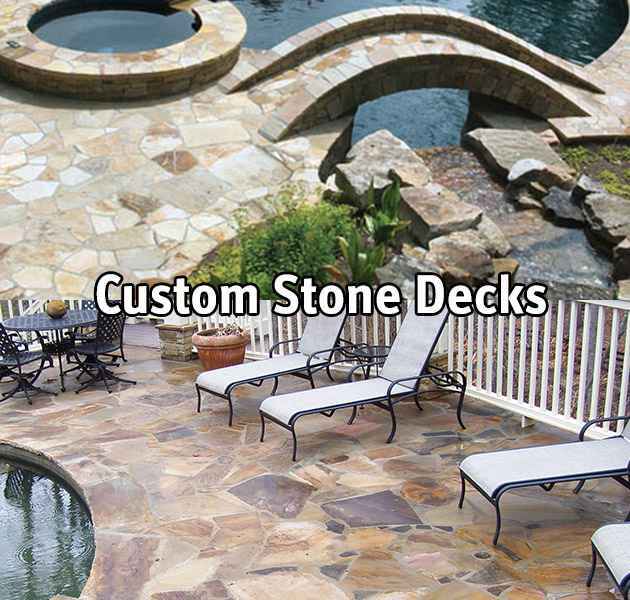 Then upgrading your pool's deck is a must and Blue Science knows decks. 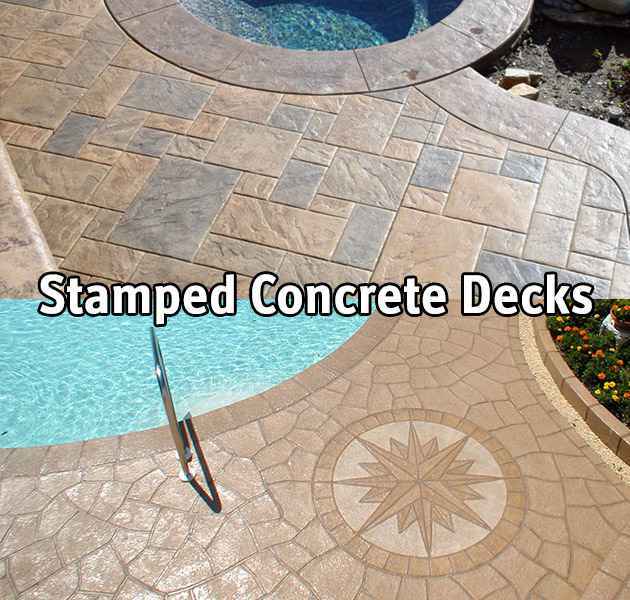 Poured concrete, decorative concrete, colored and stamped concrete, custom stonework, pavers, travertine, you name it and we have your pool ideas covered. 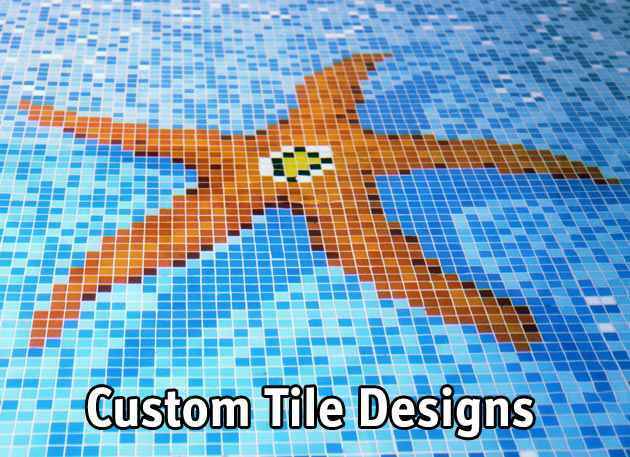 The right pool tiles can really transform the look of your pool and give it a unique, custom appearance. 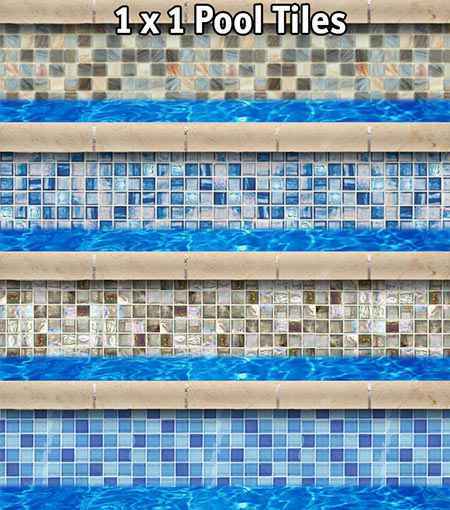 Blue Science can help you choose the shape and color of a pool tile layout in any area of your pool. 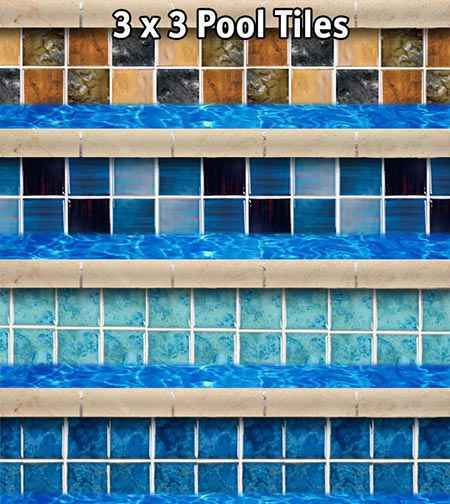 Some people dream of a bright glossy set of blue tiles to line the wall of their pool. 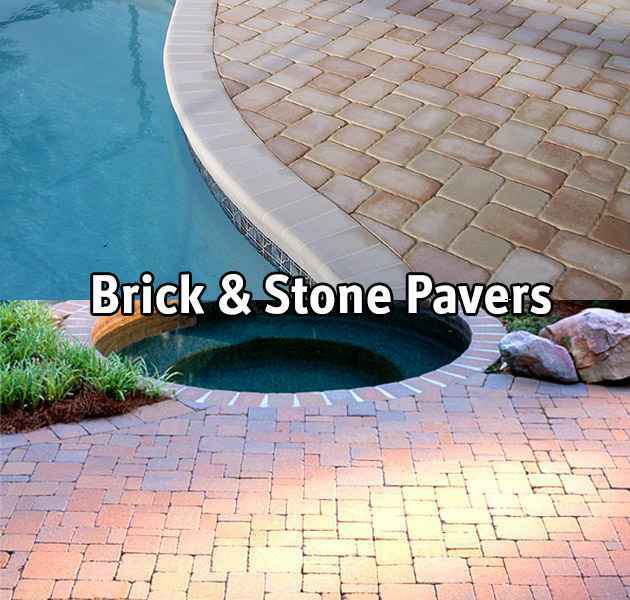 Others want the more neutral strong look of earth tone tiles strategically placed around their pool space. Whatever your vision, we will bring it home. Have you noticed your pool becoming more and more difficult to keep clean over the years? It's probably time to upgrade your pool filtration system. Have you ever liked the idea of a pool heater or pool automation features? These great upgrades all fall under the pool equipment category. Blue Science can upgrade your pool equipment as its own project. However these improvements are more commonly done in conjunction with improving other physical pool aspects in order to receive the most long term value. Blue Science commonly upgrades complete pool plumbing systems during pool deck renovations. After all, it makes perfect long-term sense to pour a new deck over new plumbing lines. 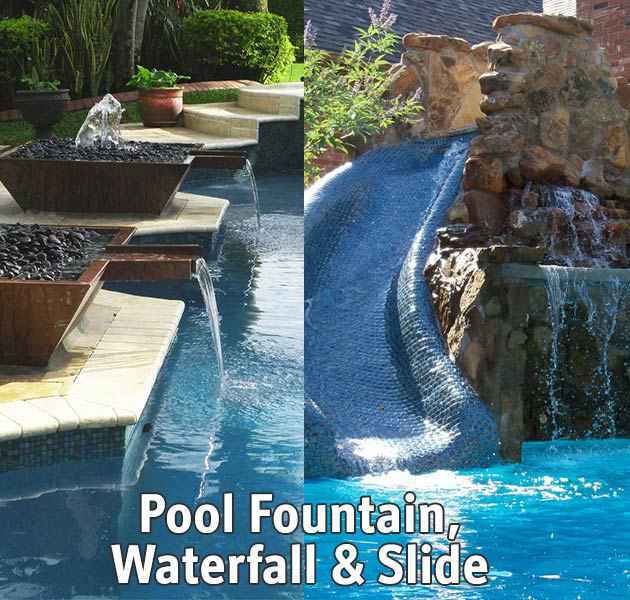 Plumbing upgrades are also necessary for certain popular pool features such as fountains and waterfalls. When we lay your fresh new plumbing lines we will also install a new automatic fill line and a vacuum line for your pool sweep. Blue Science has serviced, cleaned, repaired and maintained thousands of pools in the Dallas area, so we can talk the pros and cons of the various pool designs you have in mind for your remodeling project. Give us a call and experience why we are the top rated pool remodeling and renovations company in Allen, Coppell, Dallas, Frisco, McKinney, Plano. 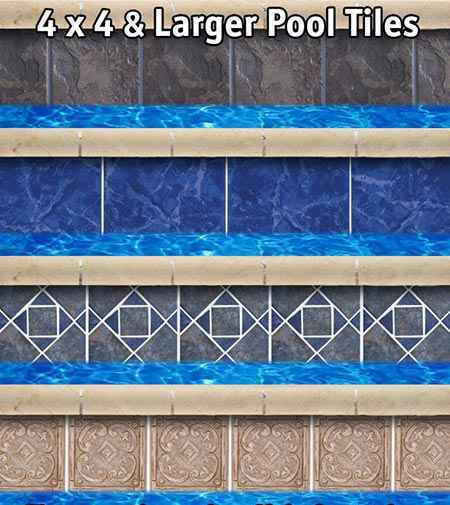 Looking for Pool Remodeling Ideas?